We are proud of our Silver Sports mark showing how keen we are to offer an exciting and inclusive range of PE and sporting activities. This includes opportunities to be inspired by role models and for us to take part in a range of competitions. Our children benefit from high quality PE teaching because we have given good attention to training and updating the expertise of our staffing teams. 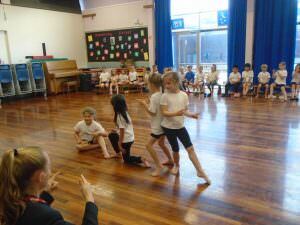 We use a range of providers in dance, multi-skills and gymnastics for this. 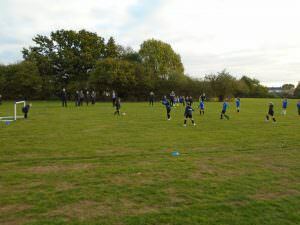 We have also set up a series of new football competitions with neighbouring schools and are always on the look-out for local sporting links. 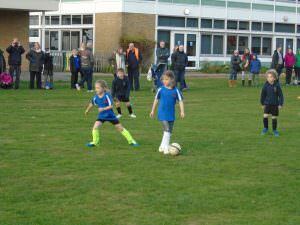 We work closely with our School Sports Partnership whose specialist coaches run after school clubs for us. Another example of our high quality sport involvement has been the cricketing coaching sessions children of all ages have enjoyed, with a termly follow up for the Year Two children. 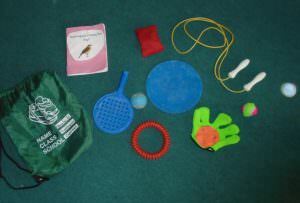 We aim to introduce children to a wide range of sports, recently this has included golf, new age curling and skipping. We set up regular competitions via School Sports Partnership both for all children in school and for teams of children selected to represent us in competing against other schools (including a Level 3 competition last year in gymnastics). Events include dance, gym and multi-skills competitions some of which are held at Mountbatten School, Starlight Gymnastics and North Baddesley Infant School. 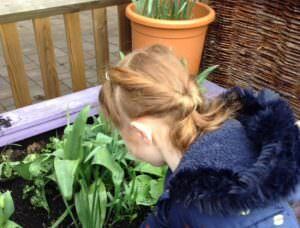 We run a number of special events and fund-raising activities including . Sports Day is a special whole school event which includes a celebration picnic time with parents and carers. The day includes both class based field and fun events and the important experience of competitive racing. We want to celebrate the talents and skills of all our young athletes. 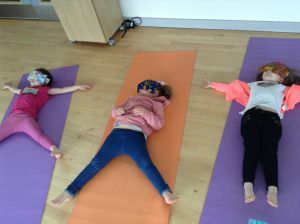 We recognise the holistic nature of being healthy and support our children in building healthy habits for life. This includes self-awareness, dietary choices and ways to develop positive mental well-being such as mindfulness and yoga. 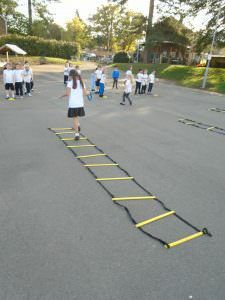 We want our children to gain stamina and to use ‘staying power’ to improve their health and fitness. Daily ‘Run the World’ in Year Two is a great example of this! We use this opportunity to learn more about different countries we ‘run’ to. 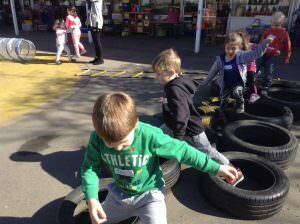 The children show increased stamina and great enthusiasm for these daily challenges, aiming for personal best improvements. Home hobbies such as swimming, squash, running and horse-riding are regularly celebrated in our Monday assemblies and every class has a Fitness Fun Kit which all children have a chance to take home.